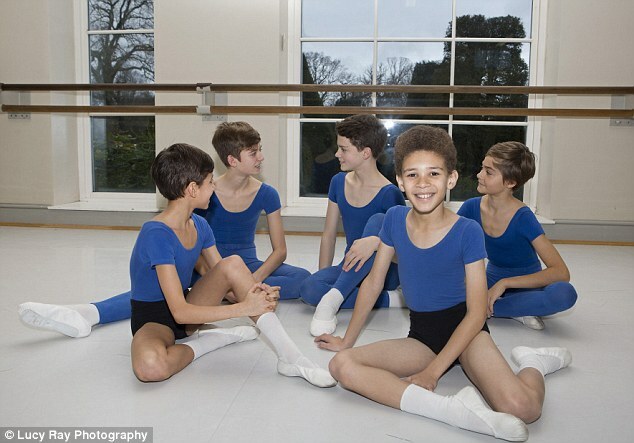 [London, England] -James Anthony was desperate to take ballet classes at his mother’s dance school in Wales, but put his dream on hold because he was frightened of being bullied at school. 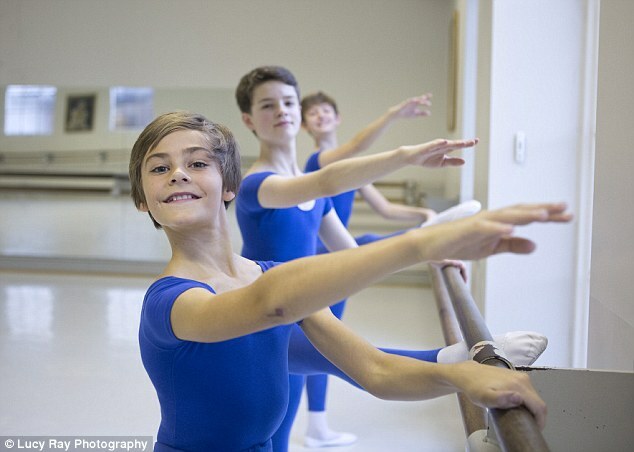 He finally took up ballet at the age of 28, incredibly qualifying as a Royal Academy of Dance teacher within a few years, and has now set up the UK’s first ballet school for boys. Alfie Theobald, 16, travels two hours from Newbury, in Berkshire, every Saturday to spend all day at the school. 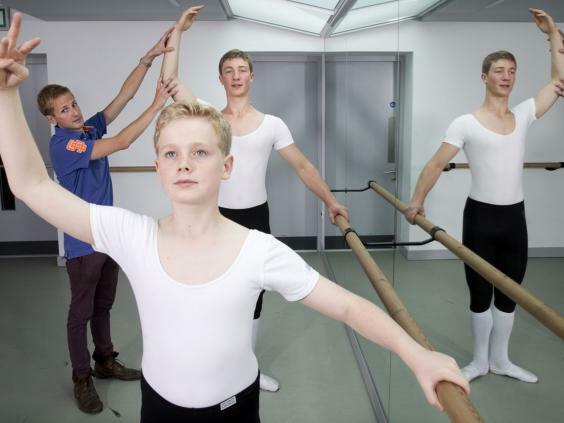 He has been taking classes there since it opened a year ago, and wishes to pursue a career in dance after finishing his GCSEs. “My sister used to do ballet and I wanted to start at a younger age but my four older brothers persuaded me to wait until I was really sure I wanted to dance,” he says. After being persuaded to take GCSE dance by a teacher who saw him perform, Alfie developed a passion knew this was what he wanted to do with his life. Ross Black became the school’s 100th pupil last week. 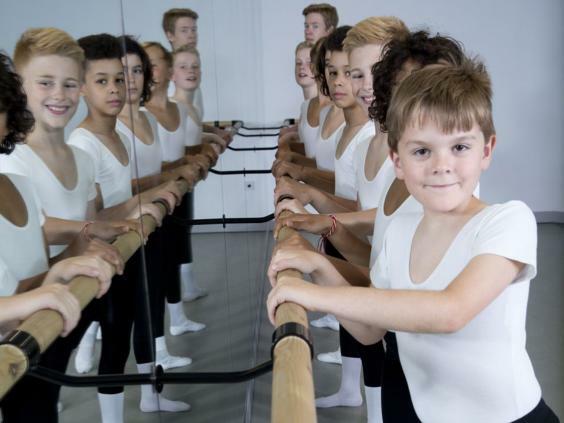 The 12-year-old from Dorking, Surrey, comes by train with his mother for four hours of dance and, like Alfie, hopes to make a career out of performing. Mr Anthony said it was “against all the odds” that he got his vocational qualifications given that he started so late. He practised for three hours a day to pass his examinations. He knew that it was too late at 28 to launch a career as a professional dancer but thought that there must be other boys out there who wanted to dance, just as he did. 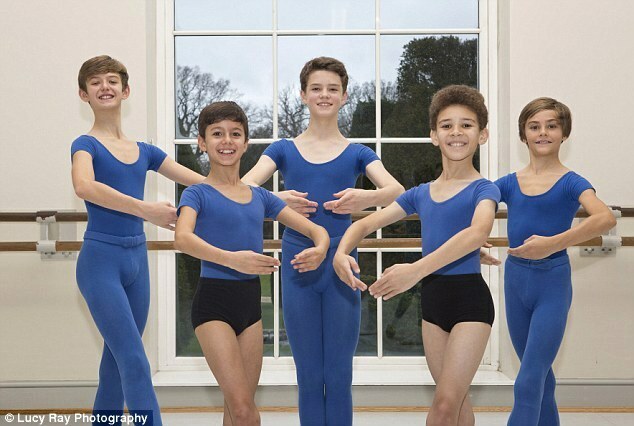 He started teaching at the family school in Wales which his mother founded and where his sister still teaches before setting up London Boys Ballet School last year. He now divides his time between London and Swansea. I could feel the awe, admiration and excitement in the airwaves. 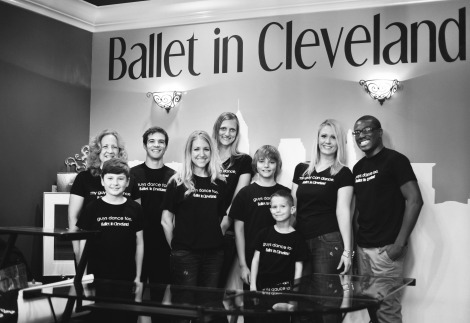 From my front row seat in the corner of the Cleveland Ballet Conservatory studio, I watched young dancers get the opportunity of a lifetime: intimate instruction from ballet great Carlos Lopez of American Ballet Theatre. 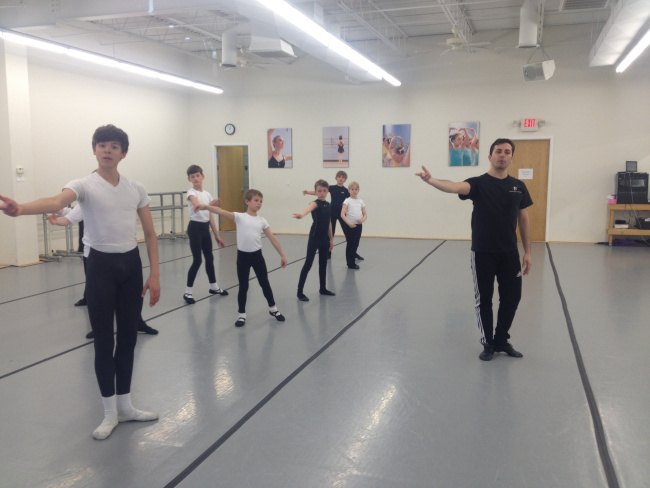 Carlos visited the North Royalton ballet school April 27 to teach master classes in boys’ technique and partnering, the classes presented by Ballet in Cleveland, were open to all dancers. 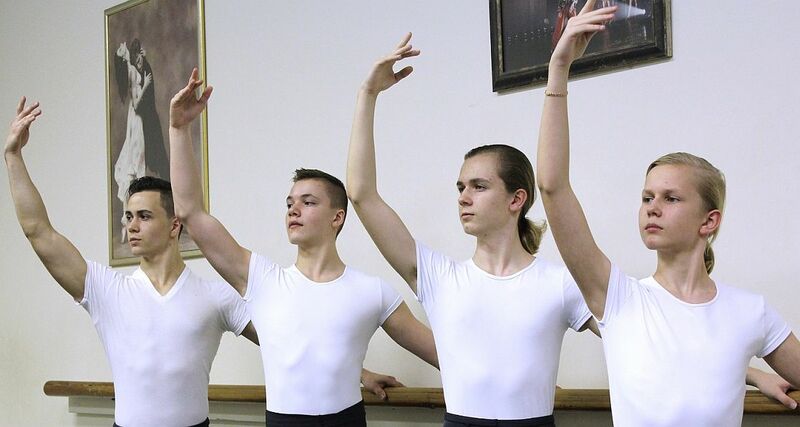 In the first class, a Guys Dance Too class (these classes are just for guys and are always led by male dancers), boys received instruction and learned skills perfecting their classical ballet technique. 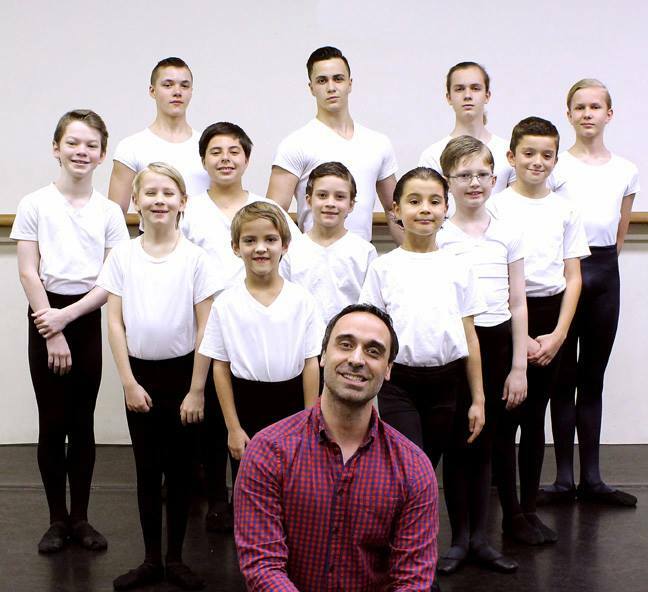 They stood strong and tall at the barre and on the floor as they eagerly looked to Carlos for instruction and intently watched their own reflections in the floor-to-ceiling studio mirrors. in the art of dance. and all who aspire to be one. creates opportunities for self-expression for all through dance. [Coos Bay, Oregon, USA] – Dance isn’t just for girls — but training boys is an entirely different animal. 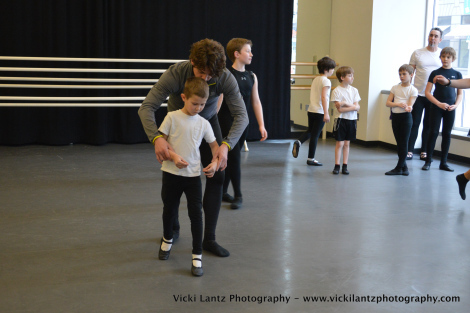 Ten boys joined a new class this spring at Pacific School of Dance in Coos Bay. The opportunity came from a $5,000 grant Dance Umbrella for South Coast Oregon received from the Charlotte Martin Foundation. 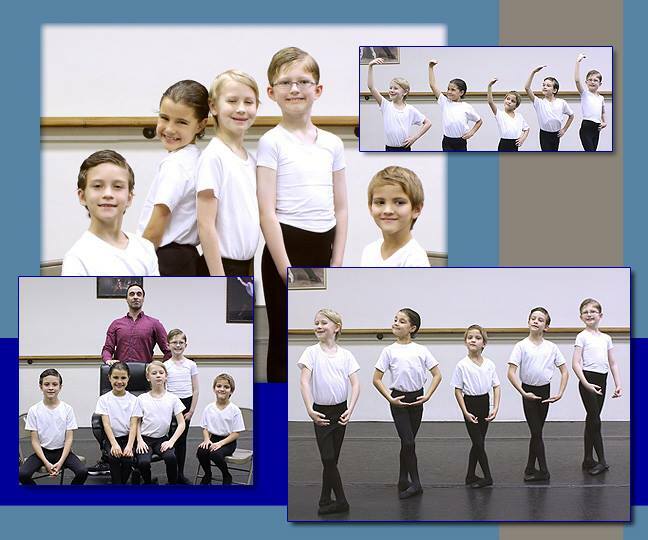 After 16 weeks of class, the public will get a chance to see them on stage at the dance center’s annual recital May 30 at the Hales Center for the Performing Arts on the SWOCC campus. 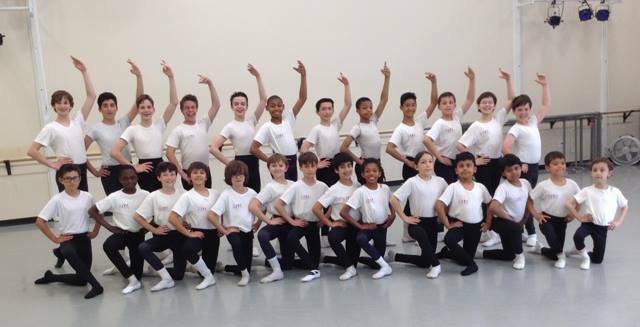 The boys’ experience ranged from beginner to intermediate, with older boys from the Pacific School of Dance stepping in to serve as role models. Chaney has dubbed Will “the girl-thrower,” since his strength lends him to partnering. The grant paid for the boys’ costumes, shoes, membership and tuition, and lasts through the end of the calendar year. “They just had to show up with a willing spirit to dance and put their hearts into it, and they’ve been really good about that,” Chaney said. 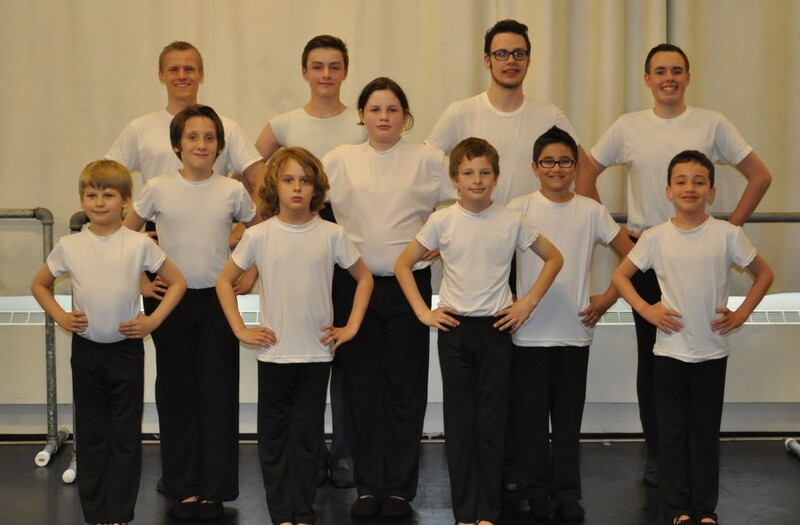 In the recital, teacher Maria Rosman adapted the barn dance from “Seven Brides for Seven Brothers,” which the boys will perform with girls from Pacific’s regular classes. “It should be a fun, lively piece,” Rosman said. Rosman has also adapted to teaching a group of boys — far different than teaching the typical studio of girls. 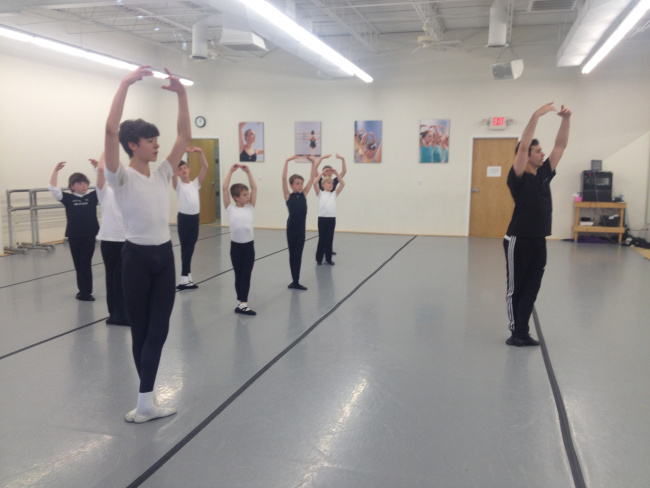 “Classroom etiquette in a dance room is a lot different,” Rosman said. “That’s probably been the most difficult part. Boys have different energy than girls — they’re a whole different species. They’re fun, but they have so much pep and zing so I need to bring their focus in. 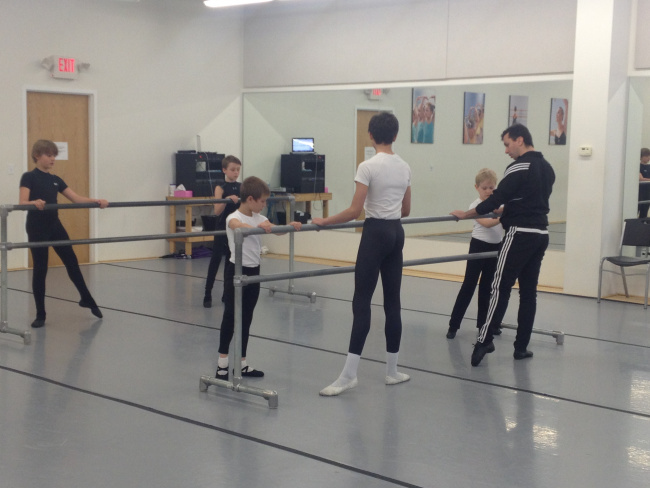 Rosman started at the very beginning, training the boys in basic barre work, including pliés and tendus. They also worked on strength and conditioning to get ready for partnering later on.